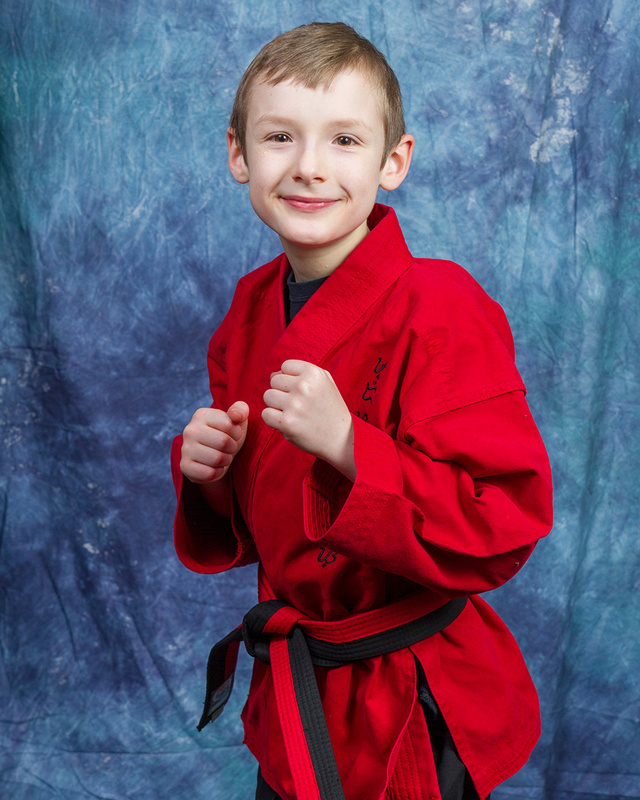 Tyler began his training at HMA (Horizon Martial Arts) at the age of 3. After watching his brother for a few years, he could not wait to get out on the mats. Tyler currently holds a 3rd Degree Brown Belt and is training for his Junior Black Belt. He is a member of the Leadership Team and Demo Team at HMA. His greatest strength is his “no fear” attitude. At school he is a member of the Instrumental Band and Vocal Chorus. His hobbies include drawing, biking and gaming. Something you may not know about Tyler is that he likes to do parkour and would like to compete on American Ninja Warrior when he gets older.